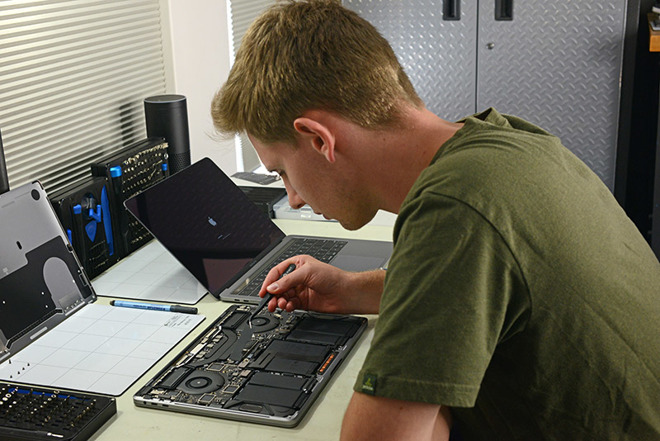 "It's possible that units with swapped parts may operate normally, but still report a failure in Apple diagnostic tests for having unauthorized' components installed—much like earlier units did on earlier versions of AST for third party HDD/SSD, RAM and batteries," iFixit said. Others, including iFixit, ponder how Apple's strategy impacts — or might be impacted by — "right to repair" legislation being readied in a number of U.S. states. The laws seek to force tech companies like Apple to provide consumers and third-party repair outlets access to repair information, diagnostic equipment and parts.